Download The Wilting Amaranth - Completed from AduGames.com for FREE! 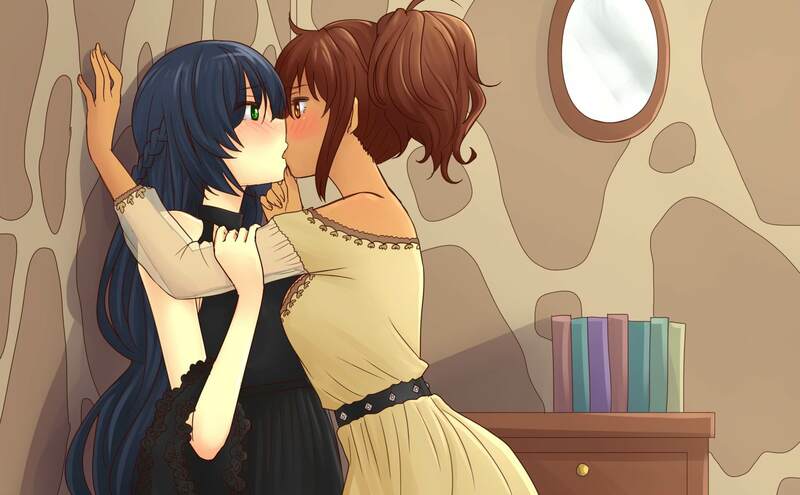 The Wilting Amaranth is a yuri-oriented (that is to say, girl-on-girl) adult visual novel featuring three different women who cross paths at a mysterious witch’s tower. Each of the ladies in the game is dealing with their own troubles in life, and these problems are complicated by the fact that they’re a bit more interested in the girl next door than the hunky lumberjack down the way. 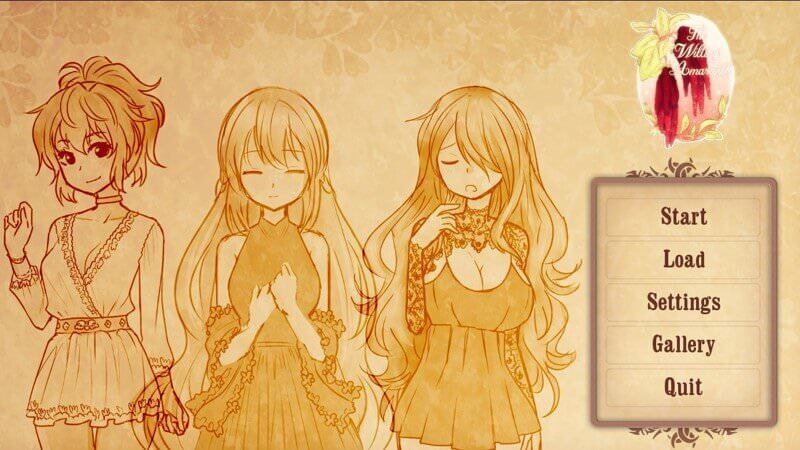 In terms of the story, this Nutaku title took a bit of inspiration from the story of Rapunzel according to the developers. While they very well could have followed this classic tale to a T, they used it for a rough inspiration and then decided to flesh out the plot lines with their own original spin on the classic tale. 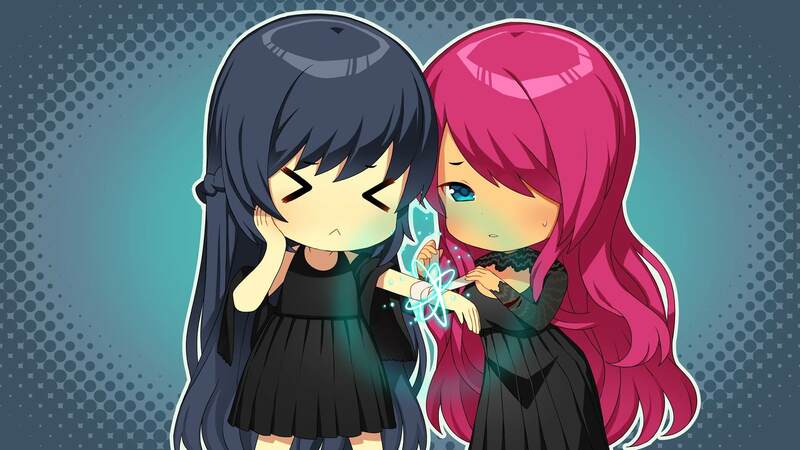 The game features 2 character routes, 13 different endings, and 3-5 hours of visual novel-style gameplay. As with many Nutaku titles, this particular game is DRM-free. If you’re curious about the lewd stuff in the game, The Writhing Amaranth has over 10 CG scenes with variations, all completely uncensored. Players can also opt to use the game’s “underwear mode”, which puts the girls in their undergarments 24/7. Because hey, why not?